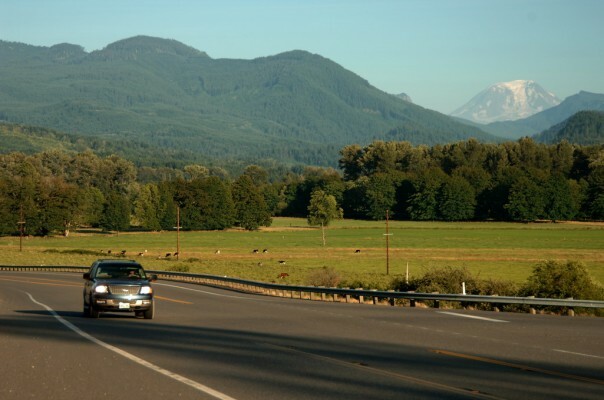 White Pass Scenic Byway is a recreational paradise in the shadow of Mount Rainier, Mount St. Helens, and Mount Adams. 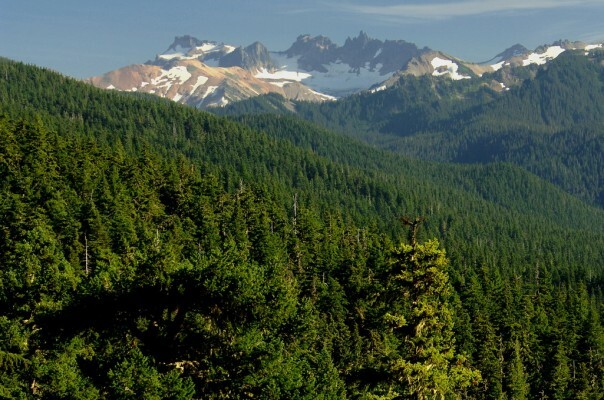 Whether you enjoy wilderness camping, hiking, or fishing, , there are more outdoor recreational opportunities along the byway than anywhere else in the central Cascades region. 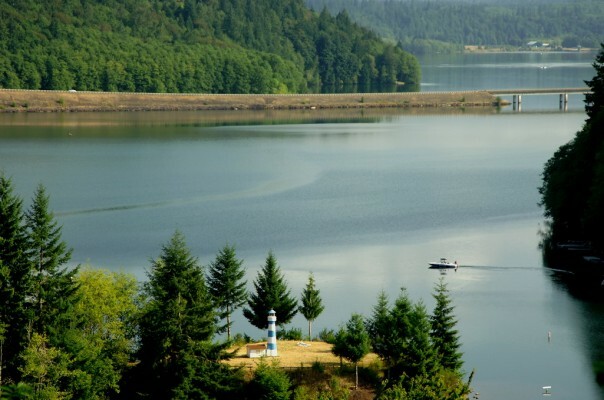 In the summertime, campgrounds are buzzing with activity as visitors enjoy the rivers, lakes, and trails. Early in the summer, when the high country trails are still covered in snow, forests and grasslands along the byway are coming to life with wildflowers and wildlife. Early fall can be the best season for hiking, sub-alpine vegetation is beginning to change color, and mosquitoes have called it quits for the year. Wintertime brings visitors to the byway to enjoy snowmobiling, back-country skiing, and snowshoeing.